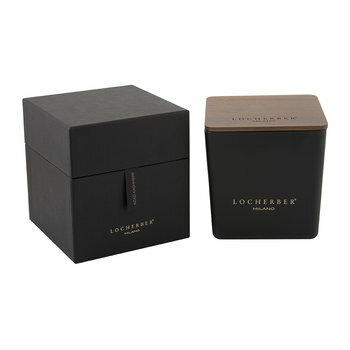 Born in Milan, Locherber Milano is a luxury lifestyle and fragrance brand with a commitment to keeping Italian artisanal talent and craftsmanship alive. 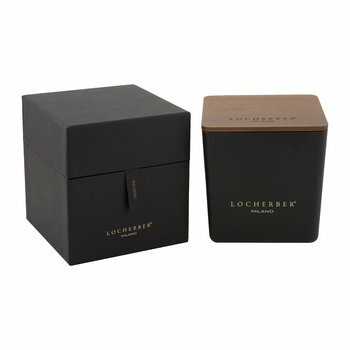 Priding itself on being completely authentic and “100% made in Italy” all the components and ingredients found in Locherber Milano products have been sourced from within 100km radius of the company’s birthplace, Mlian. Using uniquely Italian artisanal techniques, the best glass makers in Venice were sourced to design and craft the glass vessels used in the collection. The brand’s perfume blenders visited all corners of the earth to find the world’s best natural scents, and with Italy’s history of expert perfume blending, it was no surprise what emerged. 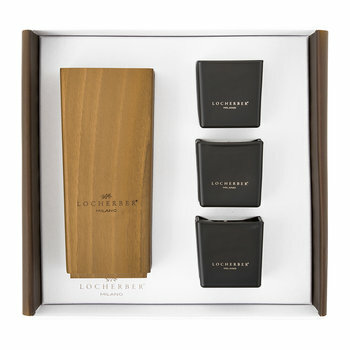 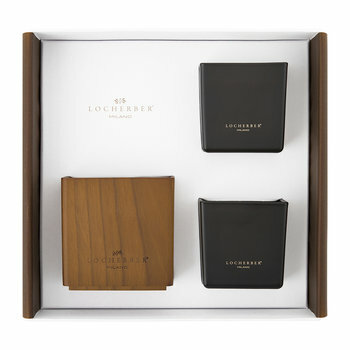 From the spicy Habana Tobacco fragrance collection, to the fresh Venetiae, bold Baltic Amber, intoxicating Azad Kashmere and many more; Locherber Milano has created an unsurpassed inspired scented journey.